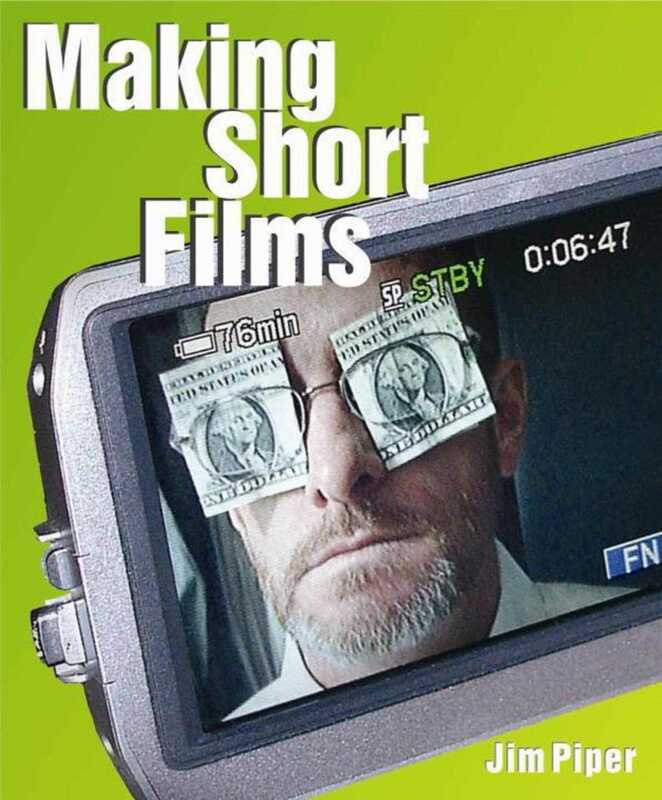  Accompanying DVD of thirty short films offers an instructive mini film festival  Shows beginners how to make meaningful films without fancy equipment  Great for film students and independent filmmakers Want to make an art film, a documentary, a video biography? Here’s how to create real movies using consumer digital video formatwithout spending a lot of money or time. Author Jim Piper has taught filmmaking for more than thirty yearsand along with his technical expertise, he brings entertaining anecdotes and great examples. His descriptions of more than one hundred student films, illustrated with three hundred stills, offer inspiration for beginners, and the accompanying DVD showcases thirty examples that comprise an intriguing and instructive mini film festival.